What are the best insoles to buy for high heels? A few weeks ago I started suffering form really bad foot pain, I had no idea what caused it until I went to see a doctor who told me I had plantar fasciitis caused by me over stretching my feet. First on my list are these Footreviver heel cup insoles. 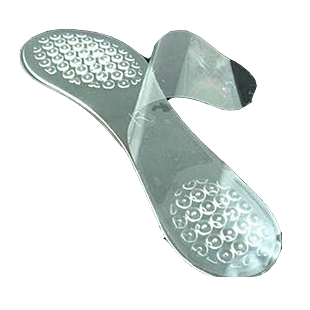 These insoles are perfect for anyone who wears high heeled shoes and has flat feet like me. What I really like about these insoles is the fact that they are super lightweight so they wont feel as thought they are weighing down your shoes when you wear them. 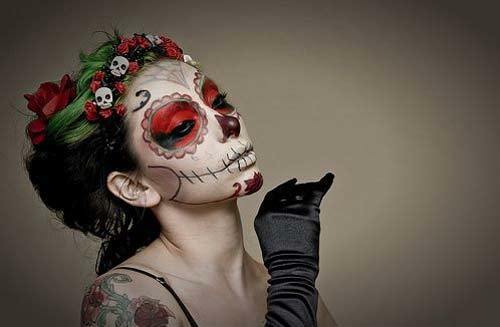 They are also super discrete so they wont wreck your style! With in built arch support they will help to stop you from over stretching your feet preventing your from getting painful foot injuries like plantar fasciitis. 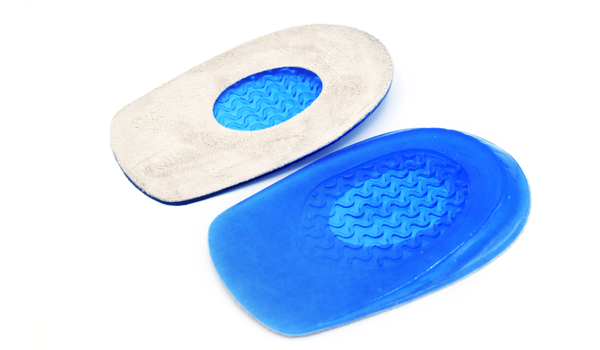 They are made from gel so will absorb shock and will massage your feet when you walk. A big problem with wearing high heels is the danger of slipping and spraining your ankle... these heel cups will help stop this from happening as they will cup around your heel stopping your feet from slipping and twisting! Taking second place are these gel high heel insoles form NuovaHealth, they are super easy to slip inside your shoes and really good soothing foot and heel pain with their massaging gel! If you are on a budget then you will be pleased to know that they are also a lot cheaper than other insoles costing only £4.99 per pair! I definitely recommend these to anyone who has to wear high heels for long periods! 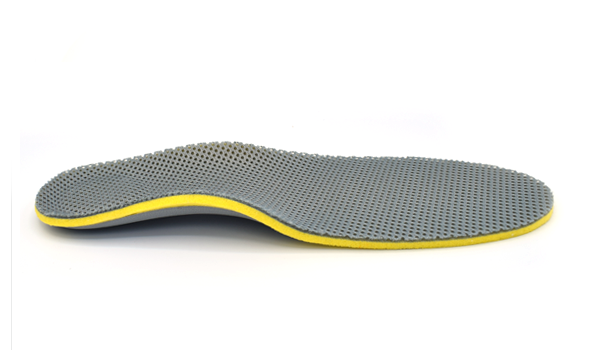 Next on my list are a pair of these arch support insoles form Footreviver, Although they maybe a little big fore high heels they are definitely worth buying for regular shoes. They have the best arch support I have tried out of all the insoles that I have worn. They are designed to help correct the way that your feet function by restoring balance and preventing over pronation which can place excessive pressure on your feet and damage them. The only thing that I did not like about these insoles was the fact that if they don't fit inside your shoes you have to cut them to size which can be a bit fiddly. Overall, these insoles helped me the most when I had plantar fasciitis to ease it.. just shame they don't fit inside high heels as good as the others do! Scholl gel active insoles -just because they are a well known brand doesn't means they are any good! When I tried them to help ease my plantar fasciitis they seemed to make things worse by pushing my feet into all sorts of awkward and uncomfortable positions. Scholl makes out that the insoles will help protect your feet from shock when you wear them but I felt no difference when walking on with them inside my shoes. These insoles also cost a lot more than the ones listed above.. don't waste your money! These insoles are touted online as being the best off the shelf insoles that money can buy... but those touting this are usually amazon affiliates who will say anything to get you to click on their affiliate links and buy a pair. When I bought some of these and wore them they did very little to help ease my foot pain. At best these are nothing more than a placebo in my opinion and an expensive placebo! In conclusion I had the most success with Footrevivier insoles. I found that they gave my feet the best support and were the most comfortable to wear. The arch support insoles helped ease my plantar fasciitis and after 2 weeks of wearing the insoles it was more or less gone. After that I ended up wearing their heel cups inside my everyday shoes and high heels and have had no problems with my feet since! I would strongly recommend you check out the footreviver website if you are suffering with bad pain as you have nothing to lose as they have a 30 day money back guarantee which means that if you find that the insoles don't work for you then you can just send them back to get a full refund.